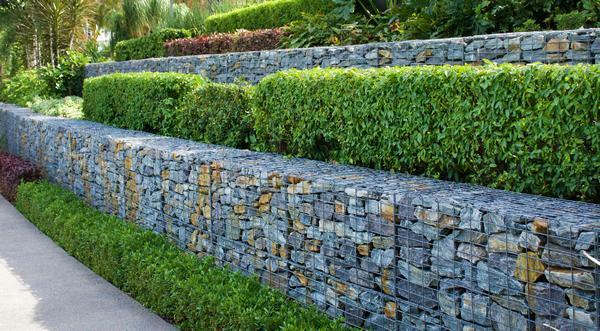 Natural rock retaining wall is a highly popular landscaping element. It is a great way to add a natural, rustic look to the yard. However, creating a sturdy stone retaining wall requires technical expertise of rockery retaining wall contractors. The base of the wall has to be good, and you need to know which type of rockery rocks to be used. 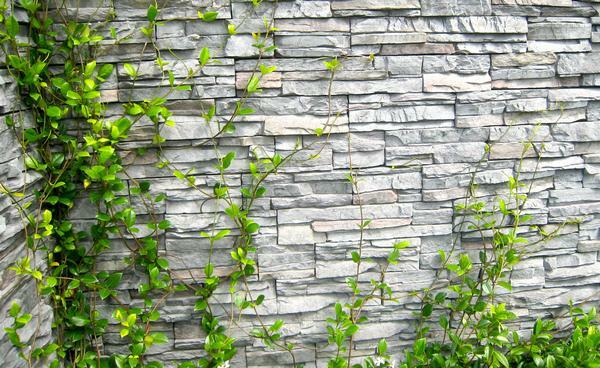 If you want to add rockery walls in your University Place, WA property to beautify the outdoors, Nasim and Sons Inc. can help. In business since 1998, we are a team of highly efficient and creative landscaping contractors who also have the expertise building a rockery wall on any terrain. Yet, our cost of rockery wall installations is quite affordable. Being professional retaining wall contractors, we know all that there is about how to design a dry-stack rockery wall or how to build a stone retaining wall with mortar. Rockery walls look distinctive. A well-designed stone retaining wall is extremely functional as well as spectacular. You can have the aesthetics of the yard improved significantly and have the soil erosion problem resolved. As experienced retaining wall contractors, we use stone build stone and rockery walls correctly. We ensure that our customers get the maximum value from their investment in stone retaining wall installation. We take pride in being one of the best retaining wall contractors in University Place. We are also among the leading commercial retaining wall contractors for stone wall and rockery. That is primarily because we offer our services taking into consideration our customer’s unique requirements, topography, and type of soil. Looking for reliable rockery and stone retaining wall contractors serving the University Place area? 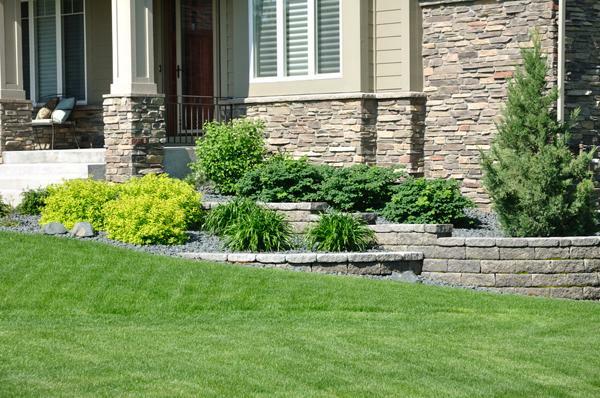 Call Nasim and Sons Inc. at (253) 777-3881 for the installation of rockery walls at your home or business.